I can't even have time to take a breath with those Forever-No-Finish assignments and the haze. I only sleep 5 hours a day. I watched Aladdin too much. I was busy searching for MH 370. I got no enough water to shower. I party hard in FMFA. Nah, I am finding excuses only haha. Well, the weather is horrible recently, suffocating enough. Drink as much water as possible to keep yourself in healthy condition or else you'll be sick and procrastinating the works isn't that good huh. 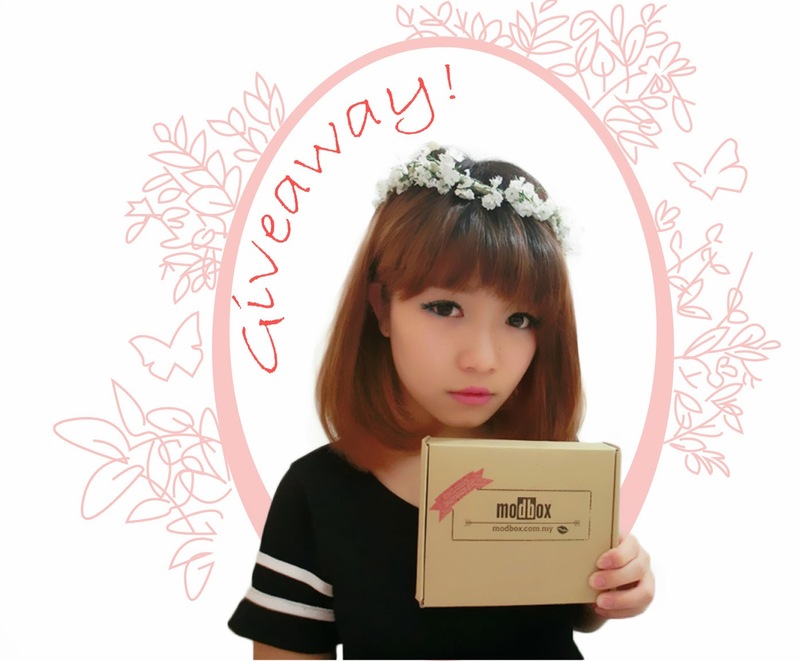 In this post, I'll be reviewing on the February Modbox. 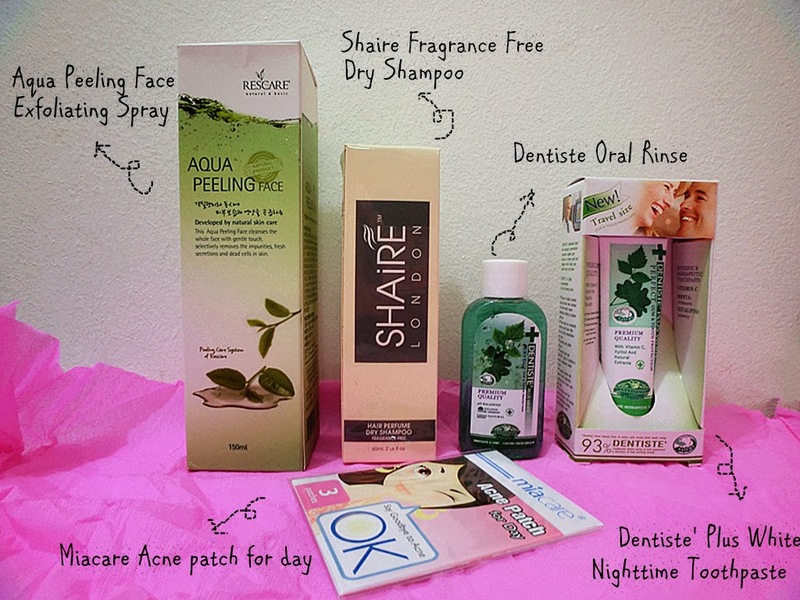 Unwrapped the parcel and it surprised me a lot because most of the products came in deluxe size. Let's check them out one by one. 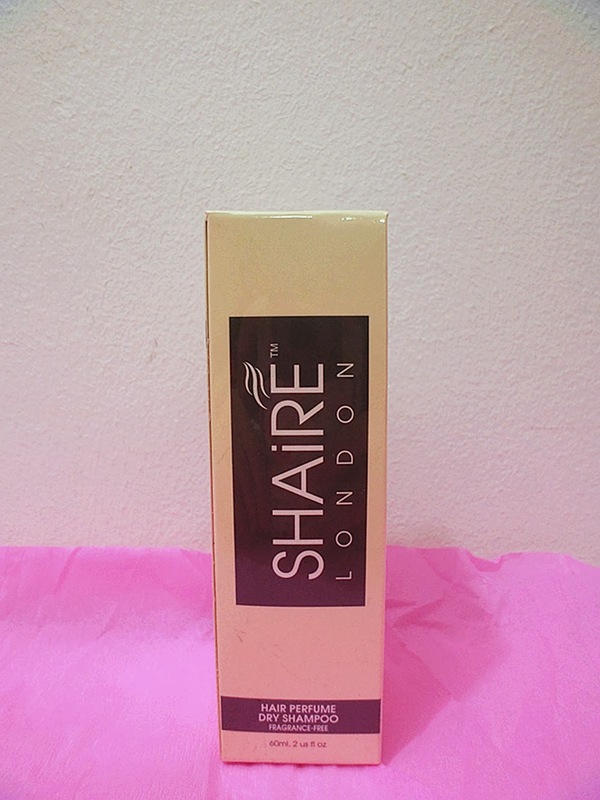 A convenient spray which get rid of dead skin cells that harboring blackheads and blemishes. 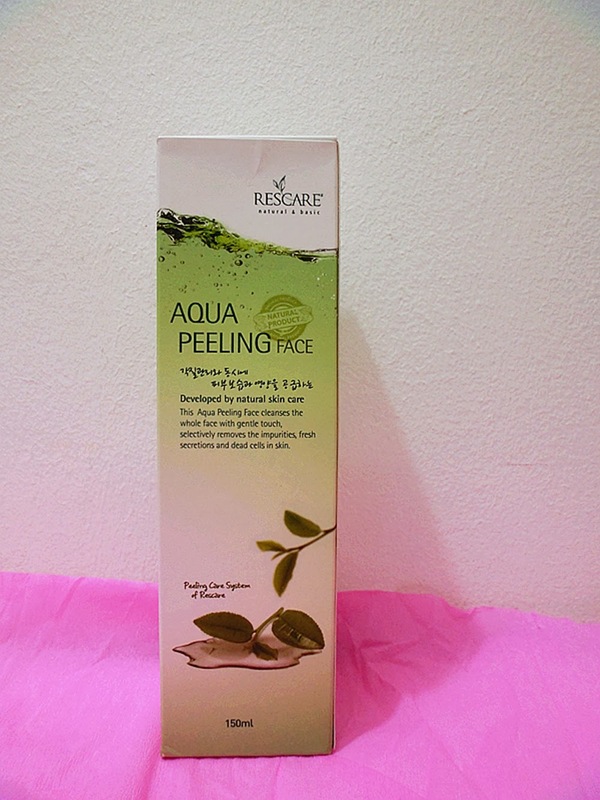 It comes with natural plant ingredients, gently exfoliates while keeping our skin moisturized. Enriched with seaweed extracts, it repairs and strengthen our hair roots. Besides, it get rid girls' most annoying split ends, clean, condition and reinvigorate our limp, leaving us with non-greasy hair! 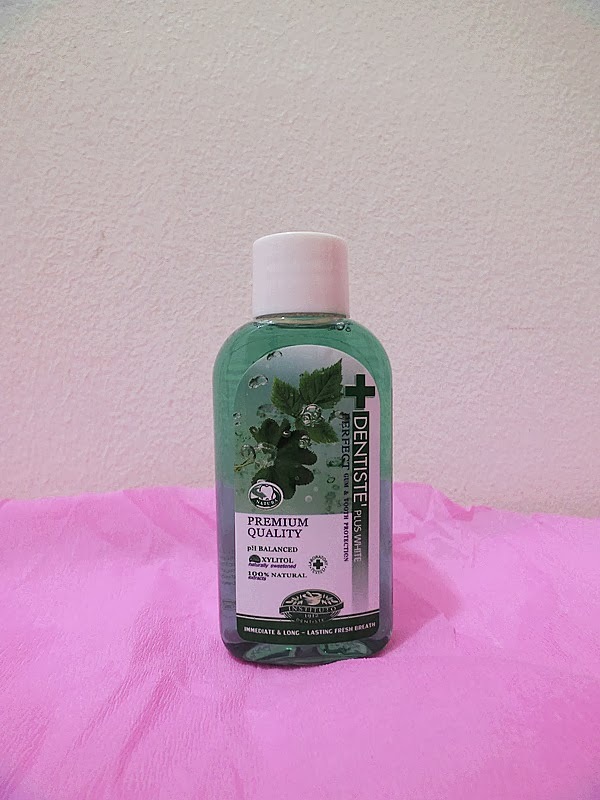 This oral rinse neutralizes pH level in our mouth while reduce the deposit of bacterial. In a result with instant, long lasting, fresh breath all day! A great solution for bad breath early in the morning! 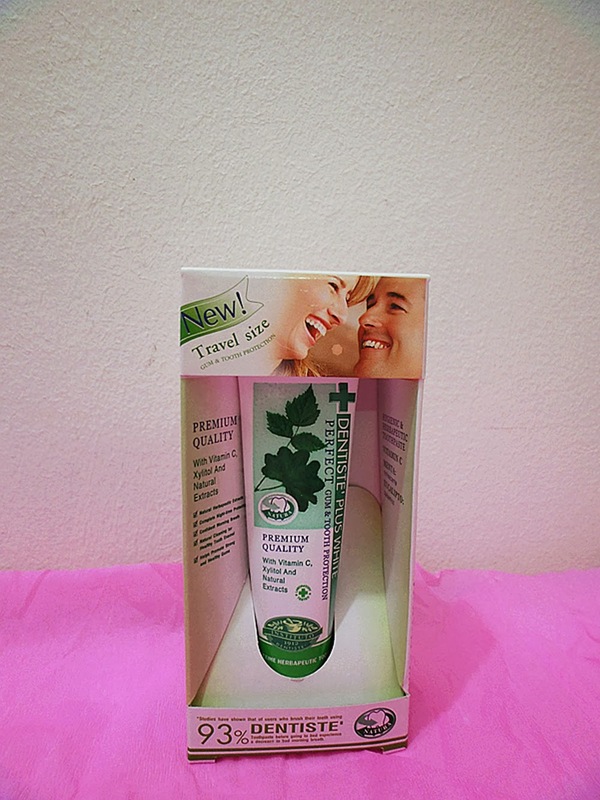 It features 14 natural extracts that are highly antiseptic and antibacterial. Get it for a fresher morning breath, healthier gum and cleaner mouth. 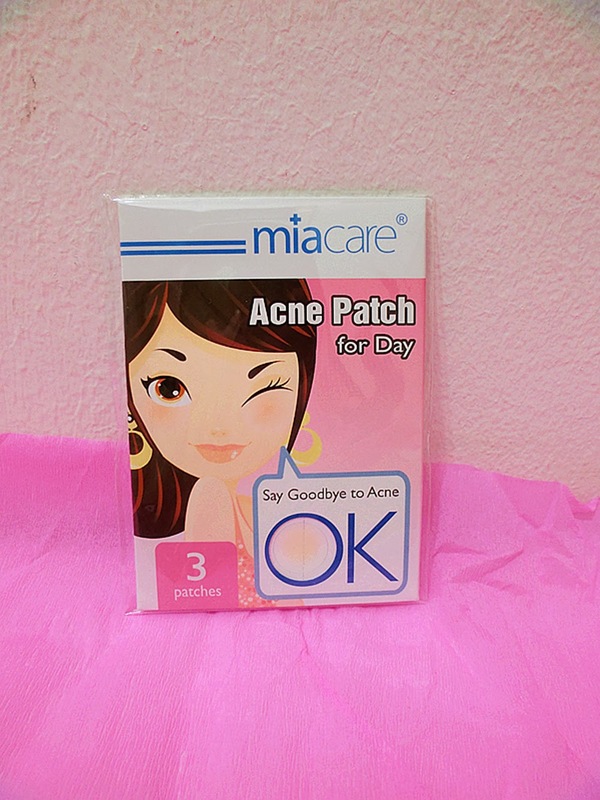 It's a miracle for pimples! It discreetly hides pimples and is high invisible, so you can wear it under make up. At the same time, it enhance healing process. You know what? Modbox costs only RM9 + Delivery. How worth wtf.Go subscribe noa!!! For more information of products and updates, visit http://modbox.com.my. Is this Modbox sounds interesting to you? Here's a chance to grab it home!